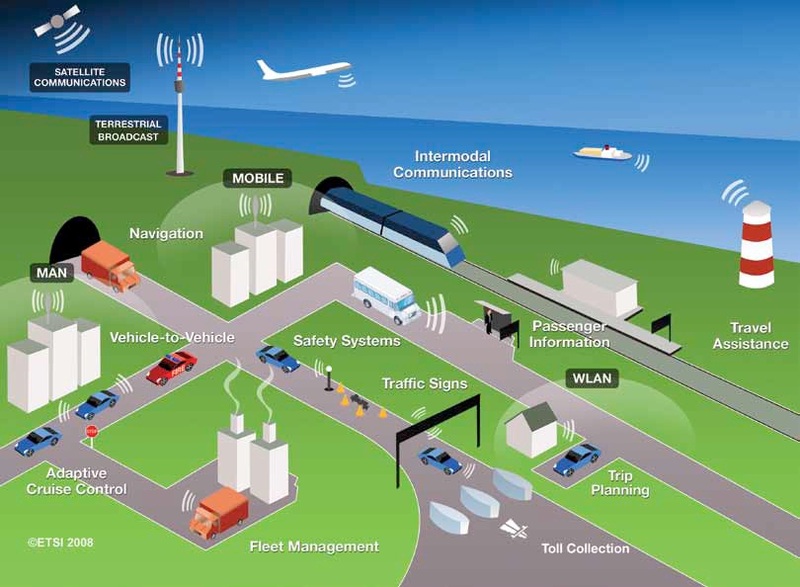 Intelligent Transport Systems (ITS), which represent the next step in the evolution of the entire transportation system, include latest in computer, electronic, communication and safety systems. The modern ITS systems are extremely versatile and can be applied to a vast number of transportation infrastructure of highways, streets, bridges, tunnels, railways, port and airport infrastructure, as well as to a growing number of vehicles, including cars, buses, trucks and trains, as well as aircraft and waterborne vessels Mobility underpins the modern lifestyle. The need for mobility can only be satisfied by the transport of goods and people in a seamless, efficient and timely manner. Effective transportation systems are essential to the prosperity of any nation; it has a significant impact on economic growth, social development and the environment. Congestion and delays have monetary impact on individuals and businesses. Governments and private entities are investing ever greater sums in improving Information ICT infrastructure for transportation. The ICT applications for transportation are commonly known as Intelligent Transport Systems and Services (ITS). It is being widely recognised that ITS can play a major role in delivering safe, efficient, sustainable and seamless transport of goods and people. Use of cutting edge solutions from ICT makes it possible for us to deliver up-to-the-minute advice based on up-to-theminute data/information. There also exists an immense amount of strategic importance in the ITS solutions. The technologies can be used for passenger and freight transport, and can provide the means of improving service quality, safety and management of transport systems. The state of the art technologies are also being incorporated by car and truck manufacturers, transport operators and logistics providers who intend to derive competitive advantage. Through ITS, passengers can remain seamlessly connected with the local mass transportation facilities. They have access to real-time information about metro or bus arrival times and system delays, and can also access alternative travel itineraries. Based on an individual’s current location, an ITS system can suggest several options, calculating both the time it would take for the individual to reach the bus stop, and when the bus would actually arrive. The user can then make a decision whether he or she will be able to make it to the stop in time to catch the bus. The possibilities are limitless. In India initiatives are being taken to implement RFID based vehicle identification and toll collection systems at all the toll plazas. Such systems will make the congestion that we currently have at toll centres a thing of the past. Many such initiatives are in the pipeline to kick-start the development of a common framework that leads to improved customer services, reduced operational costs and increased revenues. Multimodal journeys There is also the push to develop systems for multimodal passenger journeys, through the usage of ITS, which can provide invaluable assistance in overcoming issues like lack of information and bringing ease to the process of booking and payments. A single ticket can enable the user to access many different modes of public transportation. Such smart charging removes congestion and saves time for the passenger and the transport authorities. Inter-modality is widely regarded as being of fundamental importance for developing competitive alternatives to road transport. Congestion currently costs our businesses huge sums of money. ITS can be of help in keeping traffic moving, especially when densities get high in zones prone to congestion or accidents. 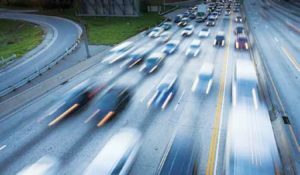 For example, a combination of sensor networks and wireless communication between road infrastructure and vehicles can turn dangerous junctions into intelligent intersections that monitor and automatically manage traffic. With real-time traffic information being delivered to control centres, operators can actively manage traffic c and keep it moving. ITS through its capacity to remove congestion and encourage more and more people to start using public transportation is essential for effective and lasting environmental anagement. After all, the transition to cleaner transportation fuels is a profound and difficult undertaking, but the world has already transitioned to ICT infrastructure. So it is far easier to implement solutions from ITS to improve the green aspect of our transportation systems. There are compelling air quality, health, environmental, and energy security reasons for us to make the transition to ITS.